Alexandra Wheeler, a former Starbucks marketing executive, is Blue Nile’s new chief marketing officer. 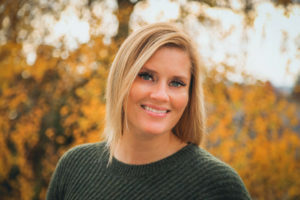 Photo courtesy PRNewsfoto/Blue Nile, Inc.
Jewellery e-tailer Blue Nile has added a 20-year marketing veteran to its executive team. Alexandra Wheeler, Starbucks’ former vice-president of global digital marketing and Starbucks Rewards marketing, will be joining the company as chief marketing officer. Wheeler’s role at Starbucks involved the development and execution of integrated marketing strategies for the company’s loyalty program, mobile order service, and personalized marketing communications. 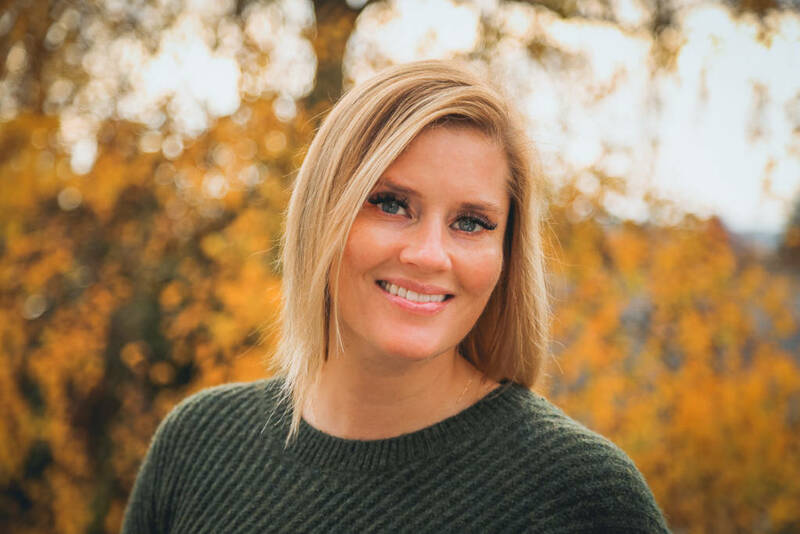 In addition to extensive marketing experience, she also possesses a bachelor’s degree in speech communication from the University of Washington (UW).